Danger Ahead! 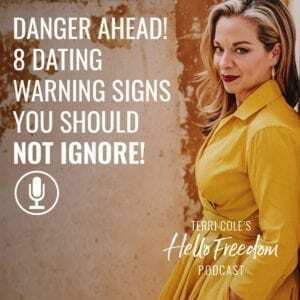 8 Dating Warning Signs You Should NOT Ignore! 12 Nov 167 Danger Ahead! 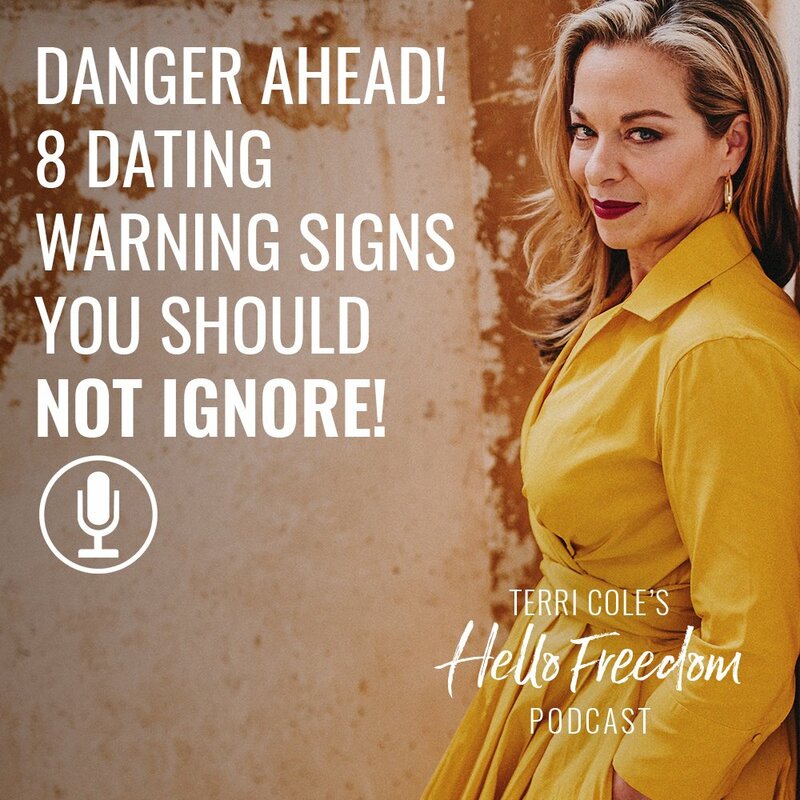 8 Dating Warning Signs You Should NOT Ignore! 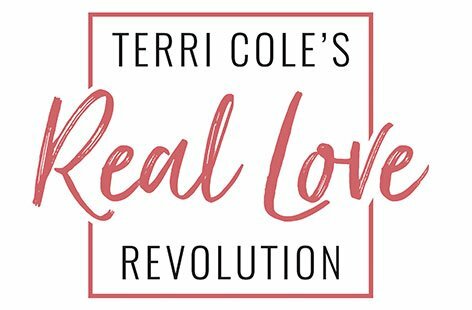 On today’s show, I am going to go over 8 dating signs that you SHOULD NOT IGNORE in order to move on quickly and find the amazing partner that you’re looking for. Is your date a good listener?